Top Six most expensive longboards for skateboards in 2018. Top six most expensive longboards. 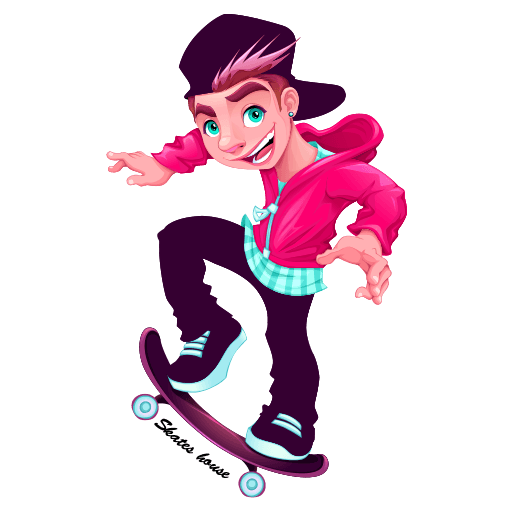 Longboards have become very popular among teenagers and even adults. It is a very exciting and thrilling sport to do. For me personally, I love bombing hills with longboards, and yes it is risky but also really fun at the same time. For beginners, it can be tough to ride a longboard in the first few days but stick to it and I promise you it is the most rewarding sport ever. For you crazy and professional longboarders out there who love the sport to death, we’ve made a list of the top six most expensive longboards you can buy. 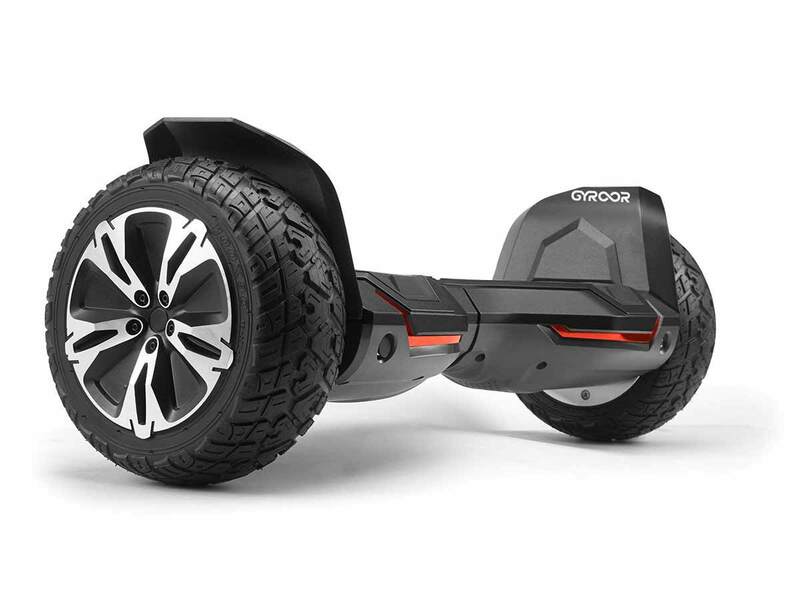 Now it’s all up to you whether you want to put the board up on your wall or set it up take it out and ride in style. A quality made longboard designed by the snow life company who has been making longboards for 10 years now. The board has been given the design of a racing pinstripe so you can go faster and take turns a lot better. 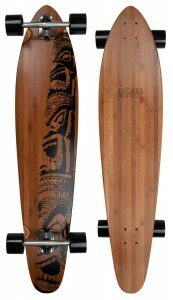 The longboard is made of 9 layers of custom made Canadian maple in a double drop shape, making it perfect for doing stunts. The wheels measure 76 millimeter in diameter, and they have a 53 millimeter contact patch. An elegent longboard guaranteed to give you a smooth riding experience. The deck is a wooden structure made of high quality making is durable. Also included are the wide trucks with 78A soft wheels which helps achieve high speeds, traction and control. 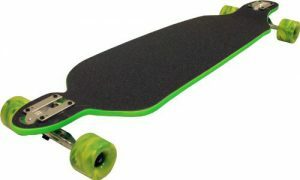 The longboard is also maqde of compressed bamboo which makes it flexible and comfortable to ride. This ones for you hill bombing lovers, a longboard designed mainly for downhills. Its designed in a a symmetrical drop-through design with gas peddling. A gas pedal is used for extra grip on the back foot which makes it easy to ride and turn the board. 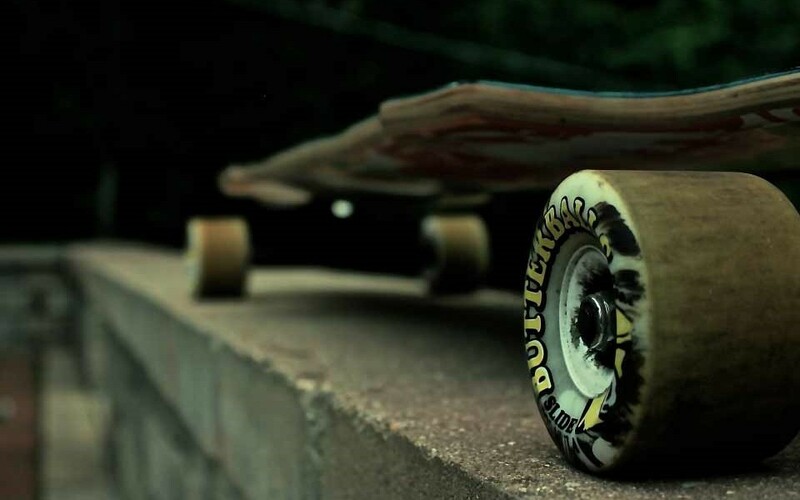 Also added with the deck are 180mm wide trucks with solid pro urethane 70mm 80Awheels. This is a hand crafted longboard by Hamboards, this model is a great example of beauty and performance. The simple design makes it reach the top of the list for athletes, the board feels very smooth and the design helps minimize the risk of falling off. Also included with the board a pair of custom 180mm reverse kingpin trucks. Weight Specifications : 11.5 lbs. This longboard by jelly is the Man o’ war world’s first recycled and bullet resistant skateboard. The deck is made of 100% recyclable polycarbonate. This longboard also comes with a stash drawer and GoPro risers. Also comes with rugged 9-inch Caliber heat treated aluminum longboard Rkp trucks. Durable and rubber smooth 65 millimeter polyurethane wheels. A very durable longboard made of bamboo and fiberglass designed in a concave shape to give you a smooth and vibration free riding experience. The curves have been placed in the right spots for a comfortable riding experience and its drop through truck mount positions the deck close to the ground. 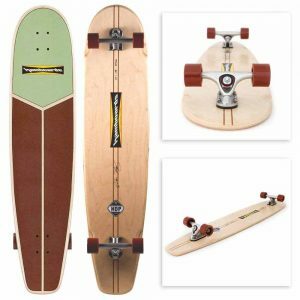 The longboard comes with Orangatang Kegel wheels and loaded bearings with hardware. There you have it, the six most expensive longboards you can buy for yourself today. These boards don’t just look good but feel amazing when you’re riding them. 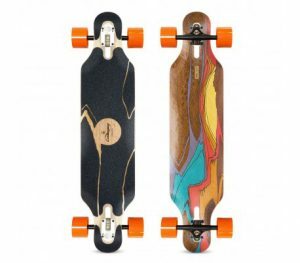 If you’re new to longboarding make sure you have some practice before buying these bad boys and always remember to wear your protective gears as accidents can occur at any time.